I see the message Cannot communicate with the scanner error message when I run EPSON Scan. What should I do? How do I obtain my product's IP address? Can my product still print if the maintenance box is at the end of its service life? How do I print from the rear MP tray in Windows? How do I make a 2-sided copy? Can I use Apple AirPrint to print with my product? I see the message Network Connection Failed when I install my product's wireless network software. What should I do? I see a communication error when I try to print with a USB connection. What should I do? Can I fax in color from my product? Why is running a head alignment necessary? How do I use the control panel buttons to scan a photo to my USB Flash drive? My product doesn't detect my photos placed on the scanner glass when I use the reprint/restore function on the control panel. What should I do? How do I use the control panel buttons to automatically scan a photo or document and attach the scanned image to an email? 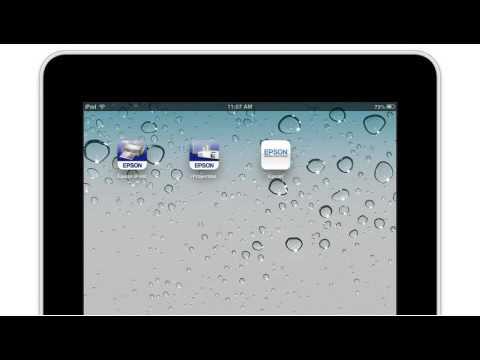 How do I scan legal size documents? I'm unable to scan from my product's control panel with OS X 10.6 or later. What should I do? How do I share my product on a network? How do I enable Email Print in Windows? How do I enable Email Print on my Mac? 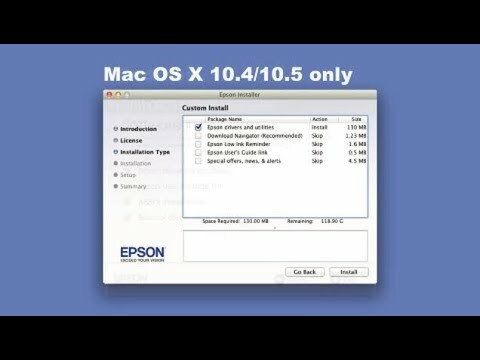 How do I install Epson Scan on Windows Server 2008? How can I view how many Color, B & W, and Total pages I have printed? This document contains information about selecting or changing wireless network settings using your product control panel. 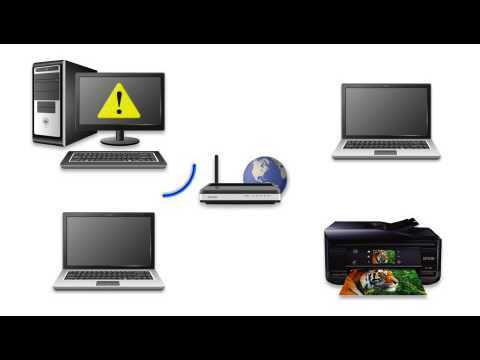 Please see our step–by–step video for additional wireless setup information, or Search our FAQs for Setup or Error information.